Attention all you Bruce Willis fans! 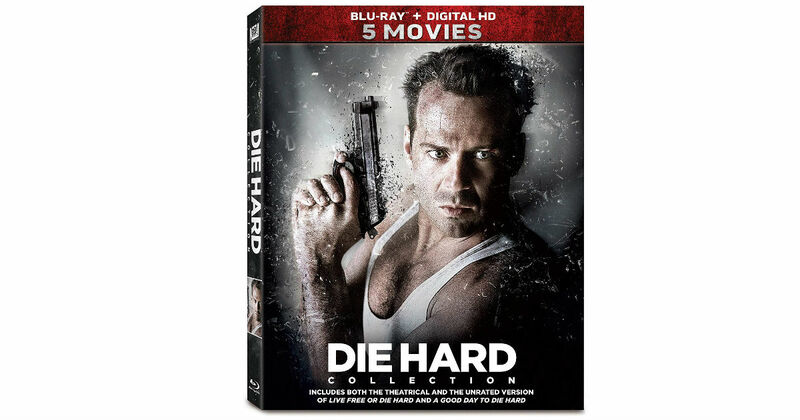 Score this Die Hard 5-Movie Collection on Blu-ray for only $19.94 shipped on Amazon. That’s only $3.99 per movie! Leave me a reply below.